Welcome to the twenty-ninth in a series of thirty minutes interviews with CSM8 election candidates (which can still be booked with me – details can be found here). The twenty-ninth individual to be interviewed is Provi-bloc candidate, Corebloodbrothers. 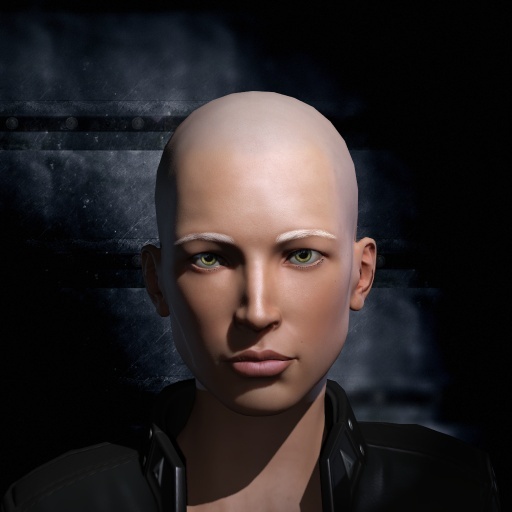 Corebloodbrothers is standing on a broad platform of improvements to all areas of the game with particular specialisations on nullsec and PvP. We discuss a number of issues including how Technetium could be fixed, why his candidacy failed last year and how the new voting system will change the constitution of the CSM.